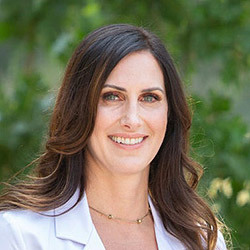 I have a patient-centered approach and am passionate about understanding each individual’s goals to help my patients look and feel their best. During my Osteopathic medical training, I realized that I love doing hands-on procedures and treatments. Colleagues and mentors complemented me on having good hands and an eye for detail. My credentials have provided expertise in anatomy, especially cranial and facial, but my true passion is delivering results that will transform my patients’ lives.